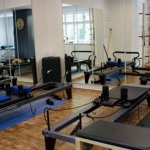 What is Clinical Pilates ? There are three basic styles of Pilates which have evolved over the years. Repertory, Modern and Clinical Pilates. The Repertory style is based on the original teachings of Joseph Pilates and is mainly aimed at the dance population. The Modern style is a modification of the original form but similarly, both these styles have an emphasis on stretching and strengthening with close attention to exercise accuracy and technique. Classes can be both mat or equipment based and most of the exercises particularly in mat classes are done lying on your back. There is currently no evidence to support the efficacy of these two styles in the management of low back injuries and the prevention of low back pain. These styles of Pilates can provide a general form of exercise but for those people who may have an underlying problem, it may explain why they continue to have recurrent problems and why for some people it may even make them worse. Research is showing that a different approach to these traditional strengthening programs are required to improve the control and efficiency of the way our deeper core muscles function to stabilise our spine, shoulder and pelvic girdles. The Clinical Pilates repertoire is research based and is focused on improving the quality and control of movements rather than retraining strength and power. Unlike Joseph Pilates who discouraged mindless exercise this is the essence of what we try to achieve with Clinical Pilates. 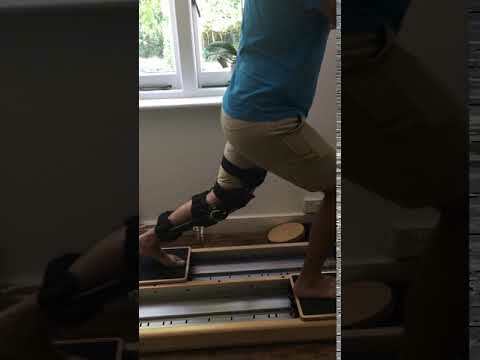 As your core muscle control improves the exercises should become mindless and automatic just like any other motor skill you acquire with practice and improved co-ordination. Physiotherapists undergo specialist post-graduate training before beginning to teach Clinical Pilates. 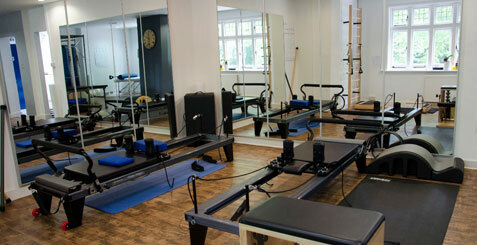 DMA Clinical Pilates is a leading international pioneer of physiotherapy based Pilates training. The Australian Physiotherapy and Pilates Institute also provides specialist training Courses for Physiotherapists. 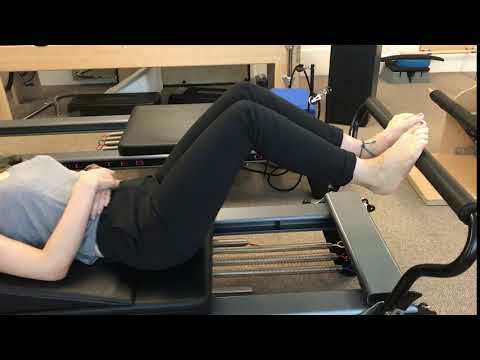 Much of the efficacy of the Clinical Pilates program is in the ability of physiotherapists to adapt and modify the program to meet the specific needs of the patient. The program can also be used as an effective tool in diagnosing and identifying underlying causes of many injuries. There are 6 Physiotherapists at Active Solutions each bringing with them huge experience and background to provide you with the attention you need. Depending on your needs, our Admin team will direct you to the best fit for you so please provide as much information as possible when booking with us. All of our Clinicians use specialist techniques which enable a deeper understanding of you. This might be a sprained ankle that is not improving quick enough because of an underlying imbalance from a previous back injury. You may have had an operation and now have pain that is not subsiding due to an underlying compensation that needs to be addressed. An injury you had 5, 10, 20 years ago may have meant that your body works differently now and that means that your shoulder niggles though trying to work differently every day. We make sure that whatever your challenge, we can get you back on your feet by getting to the root cause of the problem. 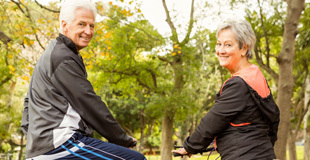 Call 01344 623633 or email activesolutionsascot@btconnect.com to get in touch. Diane Wootton is a clinical physiotherapy specialist with over 20 years experience working in the field of bladder and bowel dysfunction and chronic pelvic pain. 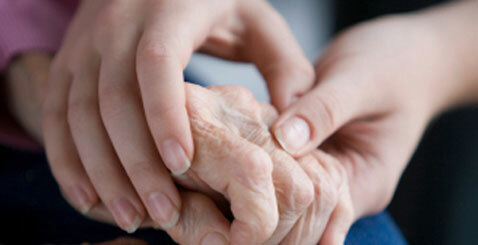 She has a graduate diploma from the Chartered Society of Physiotherapy and trained at The Middlesex Hospital, London. Her NHS work is at The Hillingdon Hospital, Uxbridge and at The Grove Surgery in Egham and she treats men, women and children. Diane is a full member of The Association of Chartered Physiotherapists in Women’s Health, is on the Executive Committee of Chartered Physiotherapists Promoting Continence and is a clinical reviewer for The Prostate Cancer Charity. This year she completed an advanced acupuncture course for the treatment of bladder and hormonal symptoms in men and women. Page under construction For more information please contact us. Helen’s highly specialised work delves into how food can factor into a range of chronic conditions. With the work Helen does with Active Solutions, it is clear how Nutrition can help long term health, to increase well being. Helen Halliday is a Nutritional Therapist with a post graduate diploma in Personal Nutrition obtained from the college of Nutritional Education and Lifestyle Management (affiliated to Middlesex University). She is fully registered with BANT (British Association for Applied Nutrition & Nutritional Therapy) and the CNHC (Complementary and Natural Healthcare Council). 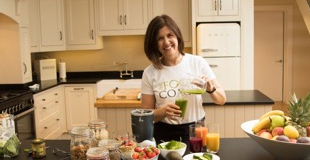 Helen uses the principles of functional medicine to offer a personalised approach to nutritional therapy. This considers the individual person, their history, environment and lifestyle, their genetic and biochemical individuality supported by the use of evidence based scientific research and testing to identify any potential nutritional imbalances, intolerance or toxic burden so that a individual nutrition programme can be formulated. Helen is passionate about helping people to improve their health and works on a one to one basis with men, women and children who may have a range of conditions or health goals. She has an interest in weight loss, digestive issues, hormonal imbalance, chronic fatigue, fibromyalgia, food allergy and intolerance, stress, diabetes, cardiovascular disease and skin problems. Helen is a certified neuro-linguistic programming practitioner and uses these techniques to coach clients to help them achieve the dietary changes they are striving to achieve to support their health goals. She is also in the final year of completing an MSc in Personal Nutrition. Physiotherapy clinic serving the Berkshire area specialising in Clinical Pilates, Sports Injuries, Chronic pain, Hypermobility. Physio, Osteopathy, Podiatry.